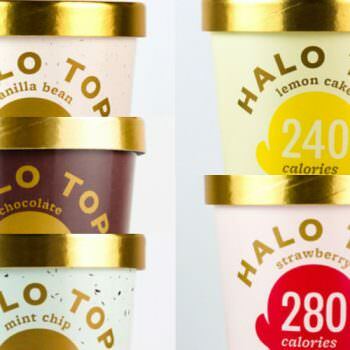 Halo Top offers low sugar, low fat, high protein ice cream. I put six of their flavors to the test to see if it could be a tasty part of my flexible diet. 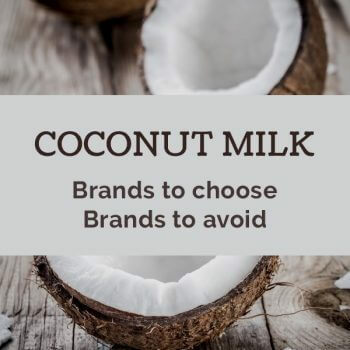 Coconut milk can be a healthy cow's milk alternative but some brands should be avoided. Here are the ones to choose in both the carton and canned varieties. 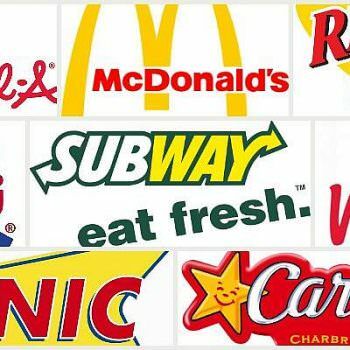 We identify the healthiest grilled chicken sandwiches at 8 popular fast food restaurants. We show how they compare nutritionally and which one is the best. Have You Been Lied To About Counting Calories? What if a calorie is not a good measure of how much energy we obtain from food? The Fallacy of a Calorie actually challenges this widely accepted belief. 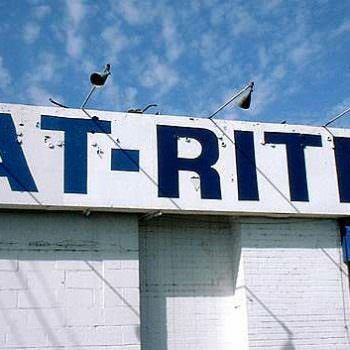 The health and fitness industry is filled with nutrition myths that simply won't die. 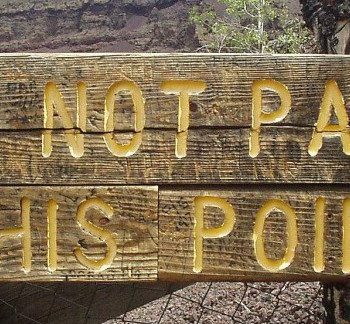 Experts weigh in on what's fact and what's fiction for weight loss. 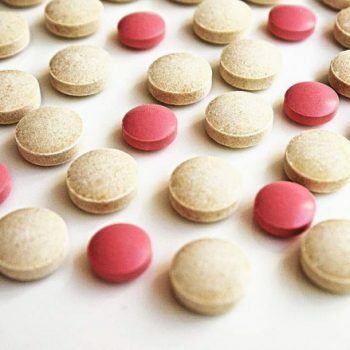 After experimenting with a number of different pills, powders and capsules I've found a number that I regular use with no side effects and great benefits. 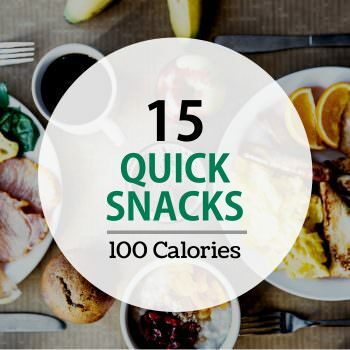 15 healthy and satisfying snack ideas pictured in their measured amounts to give dieters a visual idea of how much to eat when snacking.